While family caregivers relieve the health care system of much work it might otherwise need to perform, the failure to forthrightly acknowledge caregivers’ contributions and needs and to incorporate these into the health care delivery system can counter-intuitively increase health care costs. The failure to include family caregivers into care planning can translate into a lost opportunity to ensure compliance with care plans, as well as missing the recognition of changes that require timely intervention by a provider. Family caregivers who can assess a change in condition are more likely to respond with a phone call to a physician, possibly preventing a hospitalization. Moreover, it is important to know whether or not the family caregiver is willing and able to perform the tasks expected. Today’s delivery systems and providers – acute, post-acute and long-term – often marginalize family caregivers by failing to identify them or acknowledge their role, neglecting to seek information from them and most importantly, failing to prepare them for the increasingly complicated tasks it is assumed they will perform. Families must navigate multiple providers that are not integrated which is an even greater challenge: pharmacists, specialists, durable medical equipment suppliers, visiting nurses – the list goes on and on. 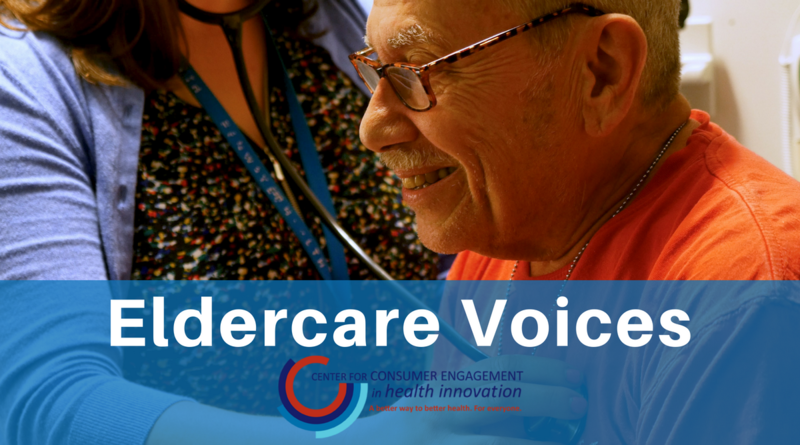 As we transition to a person-centered system of care, we need to think holistically, moving more broadly, to a person- and family-centered system of care in which the family caregiver is assessed, supported and included in plans of care, whenever appropriate. Preserving the health of family caregivers requires support when needed, as they can benefit from resources and services to address their needs: respite care, counseling and connection to community resources and support groups. There is an economic rationale for supporting family caregivers that extends beyond the health care system and its costs, mentioned above. More than half of family caregivers today are employed either in part-time or full-time jobs. Enacting policies like paid family leave and creating a workplace that is free from “family responsibility discrimination,” will help workers remain employed rather than curtailing work or quitting their jobs, which can limit their opportunities for promotion, higher pay and even retirement benefits. Expansion of the national data collection infrastructure to create a knowledge base about caregivers. States and local communities also have a role to play, as does the private sector. The growth of an aging population is a serious concern. As our nation ages, with a greater proportion of older adults needing assistance, we would do well to acknowledge the partners in their care – family caregivers – and begin to design the means of supporting them, as well. Carol A. Rodat is the New York Policy Director at PHI (Paraprofessional Healthcare Institute, Inc.), a national organization dedicated to improving the quality of care by improving jobs in long-term care sector. She has written extensively about the impact of increased wages, access to health insurance, training and the reliance of the direct care workforce on public benefits. Carol previously was Executive Director of Hospital Trustees of New York State and subsequently served for over a decade as the President and CEO of the Home Care Association of New York state. Carol has served as a consultant to the United Hospital Fund’s Family Caregiving Initiative and also serves on New York’s State Health Innovation Plan Advisory Committee where she is active on the Workforce Committee which recommends policies to strengthen the state’s health workforce.